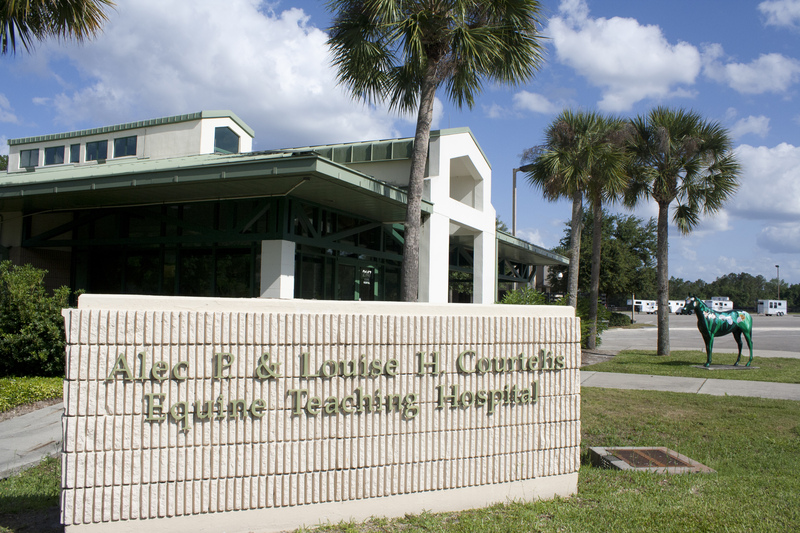 Located at the main campus of the University of Florida in Gainesville, the Large Animal Hospital was built in 1994 to provide advanced diagnostics and veterinary care to horses, cattle, alpacas, llamas, goats, pigs, and other large farm or food animals. The hospital also works within the University of Florida College of Veterinary Medicine and with the Large Animal Clinical Sciences Department, serving as a clinical teaching environment for the veterinarians of tomorrow. Our vision is to become the world leader in patient care and veterinary education by incorporating our core values of integrity, teamwork, innovation, trust, compassion, accountability, and excellence into every interaction we have with our patients, clients, and referring veterinarians.